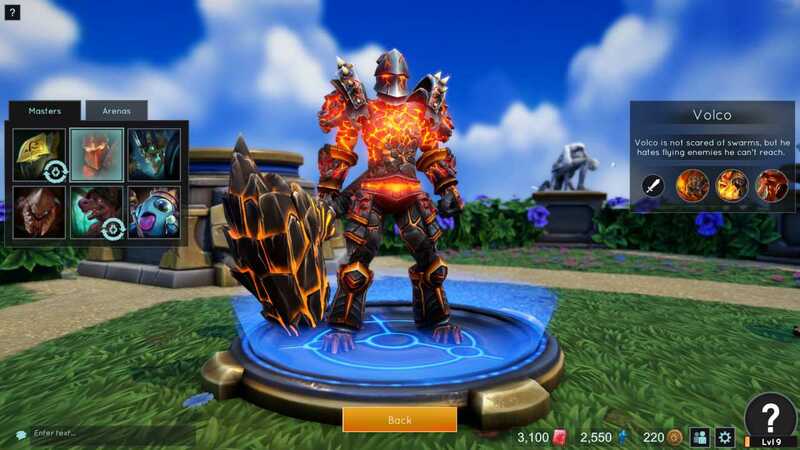 The Premium Upgrade contains a ton of value and instant access to the game. This Upgrade will also be available after launch, but it has been made more valuable during Early Access. Enter a world of Minion battles! Summon your Minions and watch them charge blindly toward their opponents, leaving it entirely up to you to decide their course by where you place them. Minions can claim the bridges and destroy the rival Master. Claiming bridges earns you xp and allows you to level up, earning unique perks based on your chosen Master. You can also use mighty spells to tip the tide of the battle, for example with a well aimed healing fireball (it’s a thing) in the midst of your wounded troops. Like the Demon Warrior that grows stronger every time you play it - Raid boss time! Or the peace-loving Mana Puff, that gives you extra mana when it's happy - which is always. 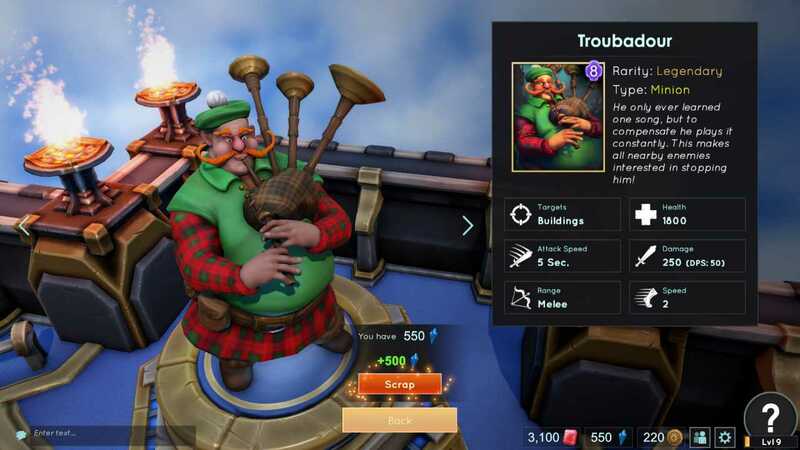 Of course, you could also get the Troubadour, a large, friendly gentleman who loves his bagpipe more than his opponents do. 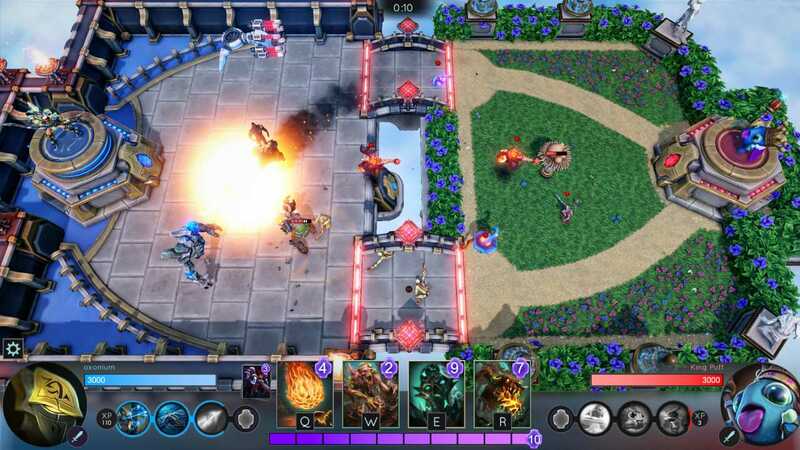 Play online against worthy opponents who think they can outwit you. Lightning-fast matches let you play “just one more” all the time. Or invite your friends and beat them with your home made deck of juicy creativity! See you in a world of fantastic Minion duels! 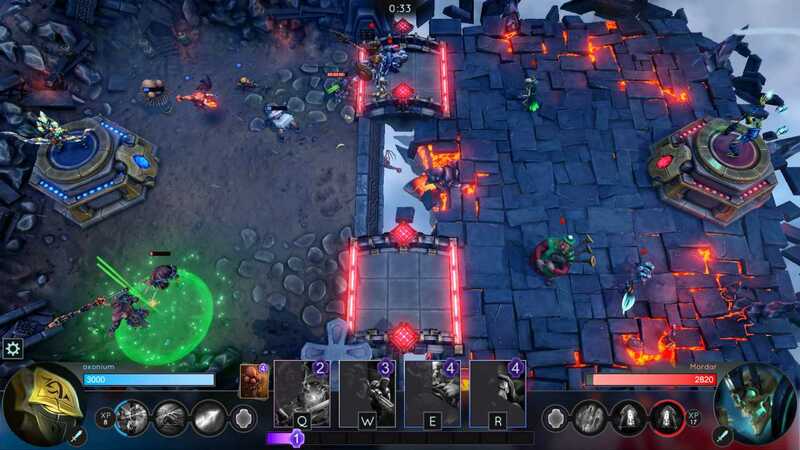 Choose your Minion Master and collect an army of Minions to go head-to-head with other players online, in a real-time minion battle!